We strive to encourage and show appreciation to the library staff and its volunteers. 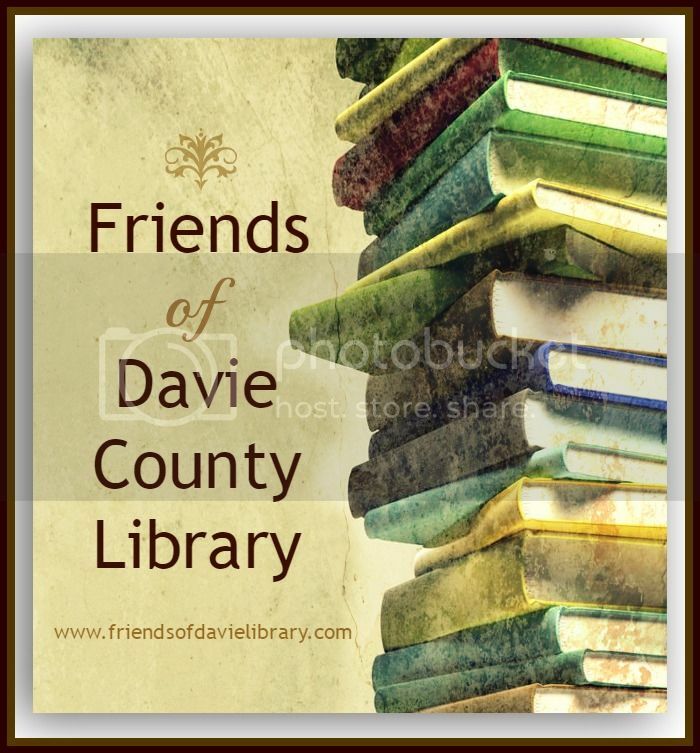 We help publicize Library programs and resources that are an educational asset to our community at both branches of the Davie County Public Library. We raise funds for use in developing library services for the community. We support the strides our library is making in the goal of making different types of technology available to all the members of our community. We encourage and support the library staff and volunteers. We provide funds that supplement the library’s budget and pay for items that are not covered in their regular budget. We sponsor special speakers and events for writer’s, local authors, students and library patrons of all ages.